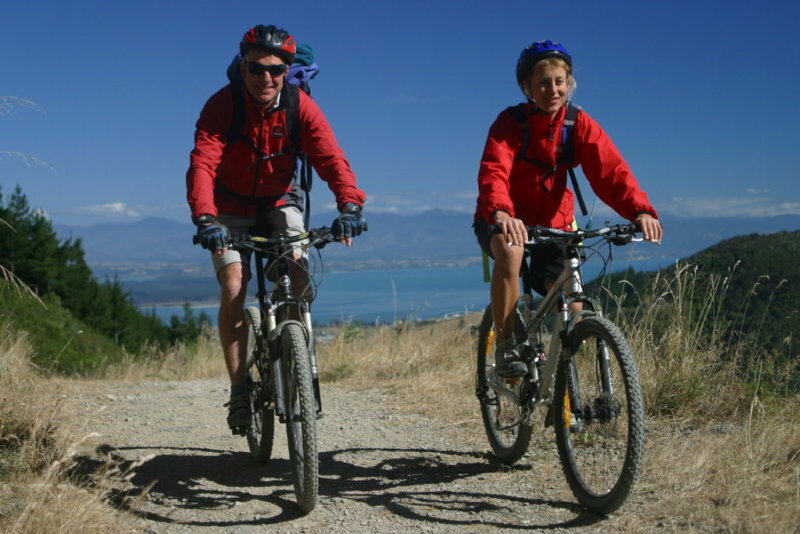 “Adventure with Style” – Walking and hiking, cycling and mountain biking, sailing, sea kayaking, and rafting in the Nelson & Marlborough regions of the South Island – whatever your choice, we’ll help you discover some of New Zealand’s finest coastal and alpine treasures. 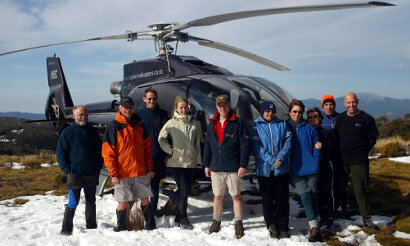 We had the services of Rob and his team for three very different days – help hiking, biking, and a cruise on the waters! Each was conducted with considerable efficiency, great passion, much laughter, and overall attention to detail leaving us, the guests, the chance to just enjoy the experience. We cannot praise him and his team – Sally, Sue and Tim – too highly. 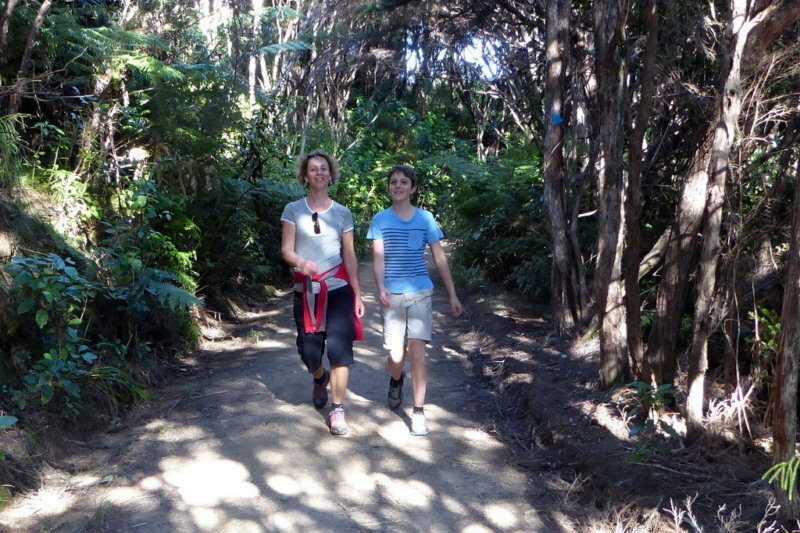 Enjoy the choice of a wide range of private walking and hiking options from 2 -3 hours through to multiday walks in Nelson & Marlborough. Simply Wild Journeys are highly experienced at looking after individual VIP clients and groups with very particular needs. We specialise in private vehicle & guide transfers & personalised experiences. 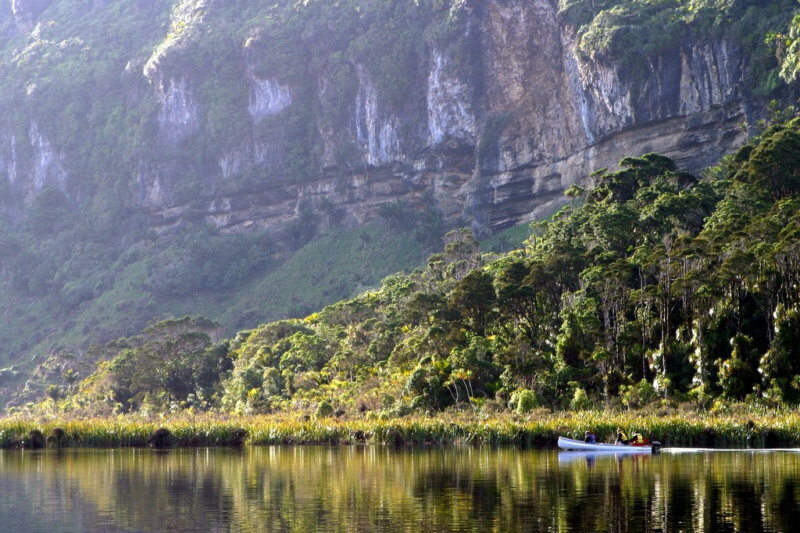 Enjoy helibiking, sailing, sea kayaking, helihiking and helirafting on our "Journey at the Edge", one of the worlds best multiday, multisport trips. 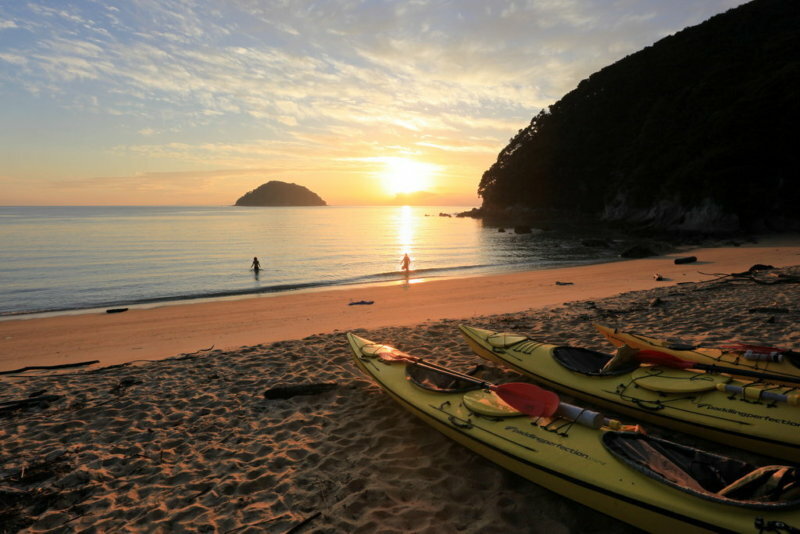 Our packages incorporating Abel Tasman and Kahurangi National Parks can include hiking, sea kayaking, mountain biking, cycling and helicopter experiences, with overnights on yachts, camping, private holiday homes, lodges & winery visits. 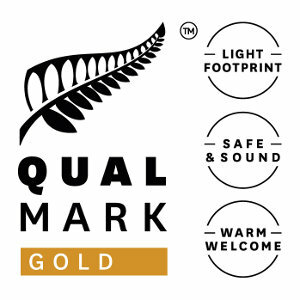 The Nelson region is the most diverse in New Zealand, from the golden sand beaches & clear turquoise water of Abel Tasman to the subtropical rainforest, tussock covered high country, alpine lakes, jagged alpine peaks glorious coastlines & wilderness rivers of Kahurangi National Park. Thank you for the fantastic experience! We loved every moment of it, every detail, every bite, and every bit of interesting, engaging and warm conversation. Thanks again.